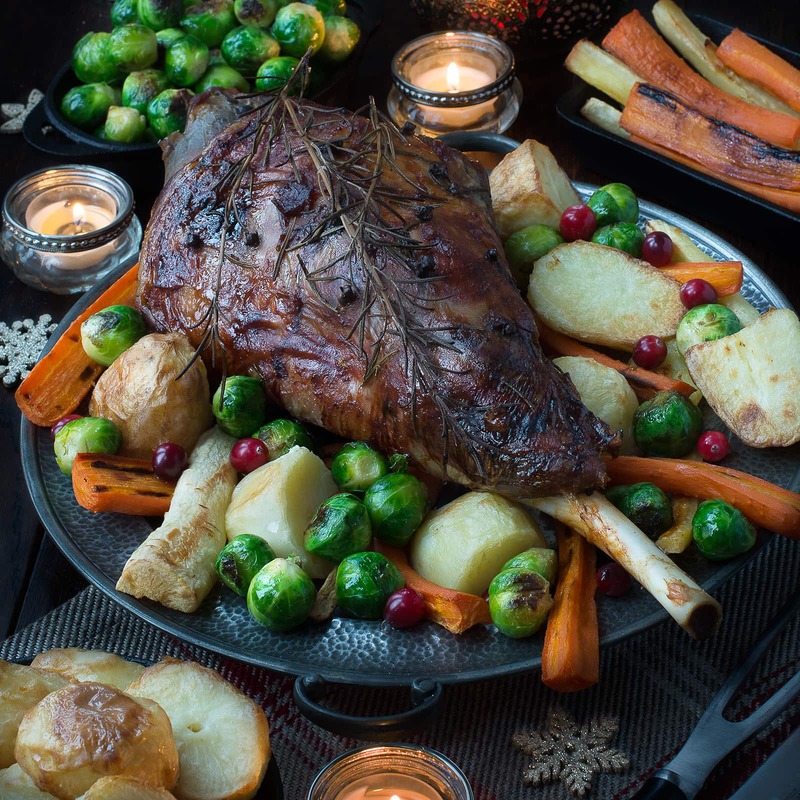 My festive roast leg of lamb flavoured with rosemary, cloves, orange and cranberries makes a fantastic alternative to turkey on Christmas day or to feed your family and friends over the festive period. 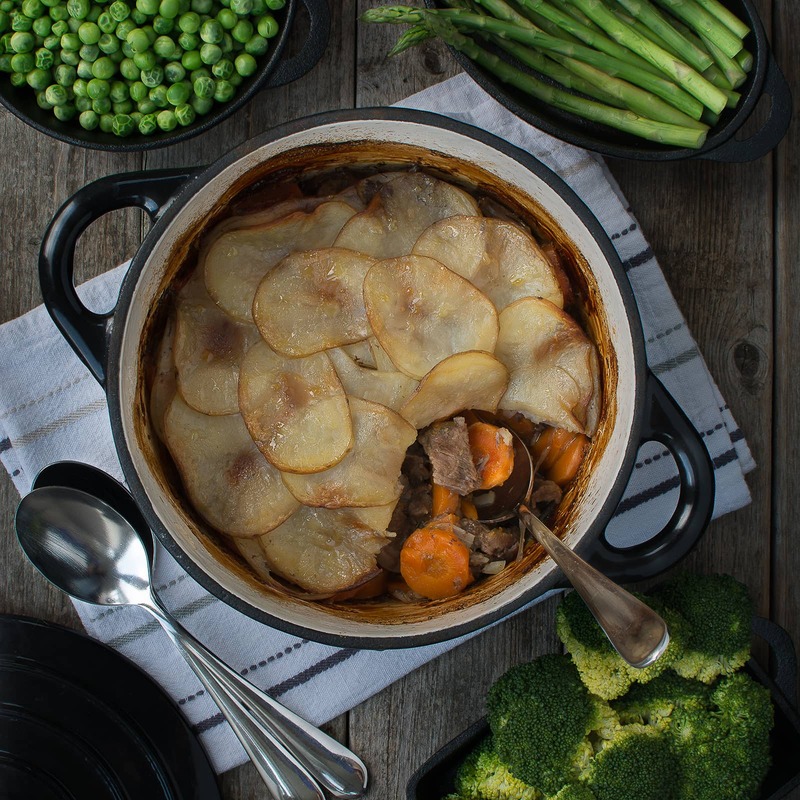 My take on a traditional Lancashire Lamb Hotpot – melt-in-the-mouth lamb and vegetables topped with crisp buttery potatoes. 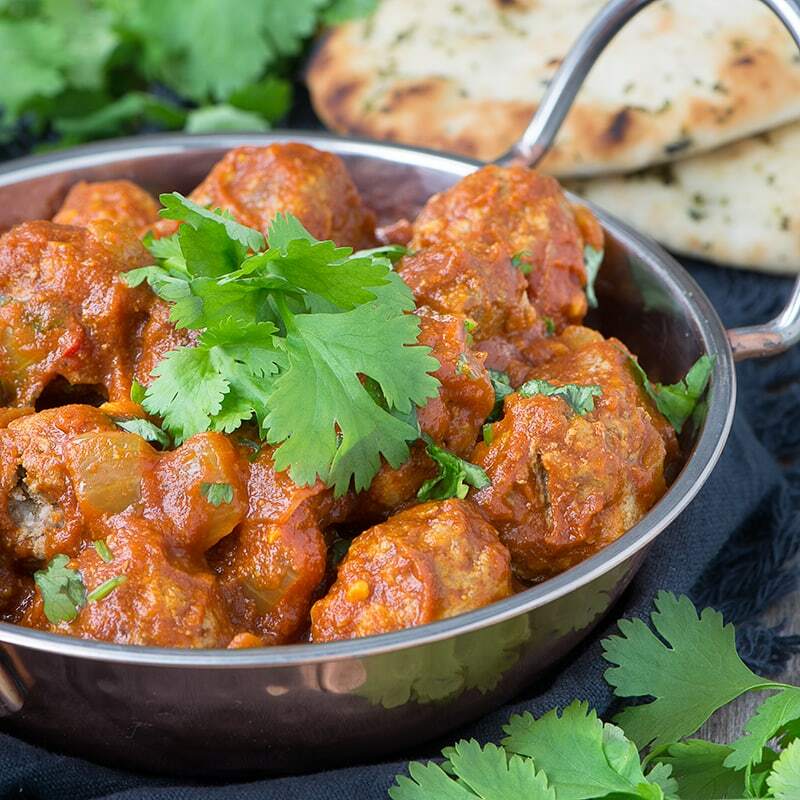 Delicious lamb meatballs in a spiced tomato sauce – perfect for a family meal or a curry tapas party. 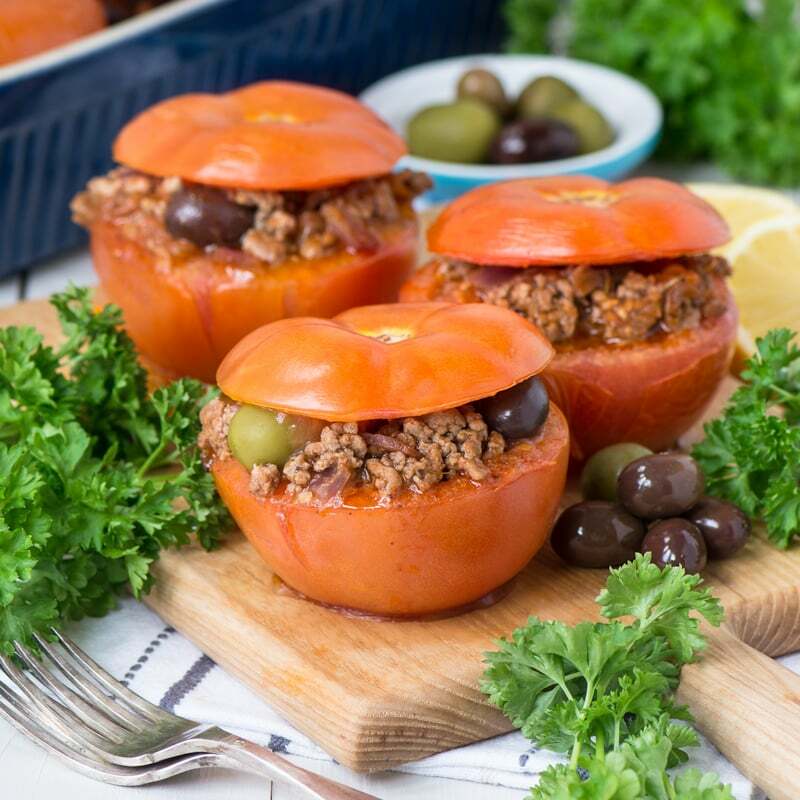 One-tray za’atar lamb – A delicious dinner made in one tray, with just 5 ingredients and 5 minutes of prep. 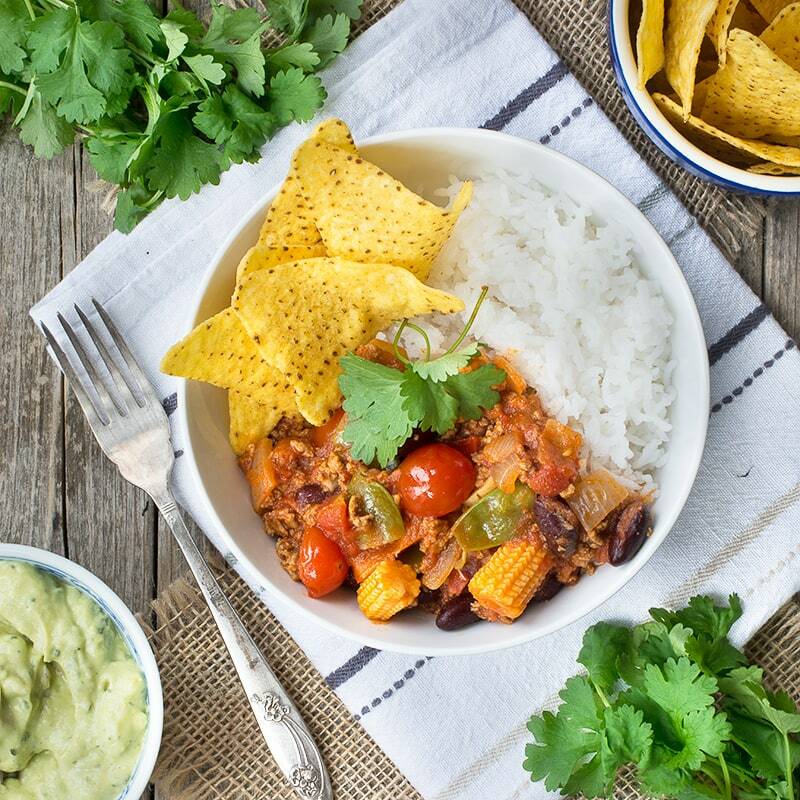 A delicious twist on the traditional chilli con carne, made with lamb mince and crunchy summer vegetables. 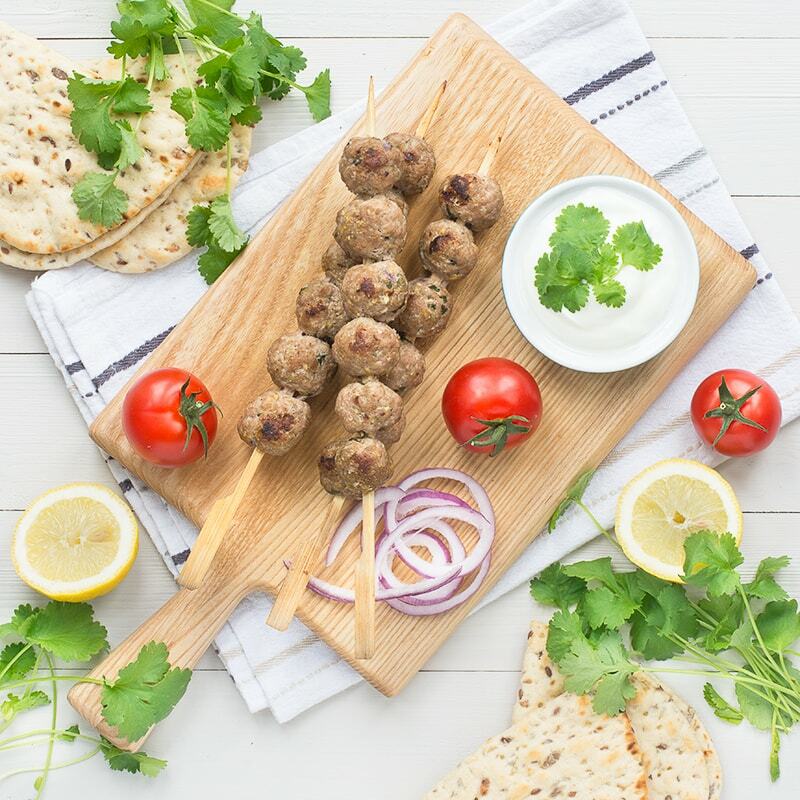 These easy lamb koftas flavoured with spices, mint and lemon zest are perfect for a summer barbecue, served in a flat bread with salad and yogurt. 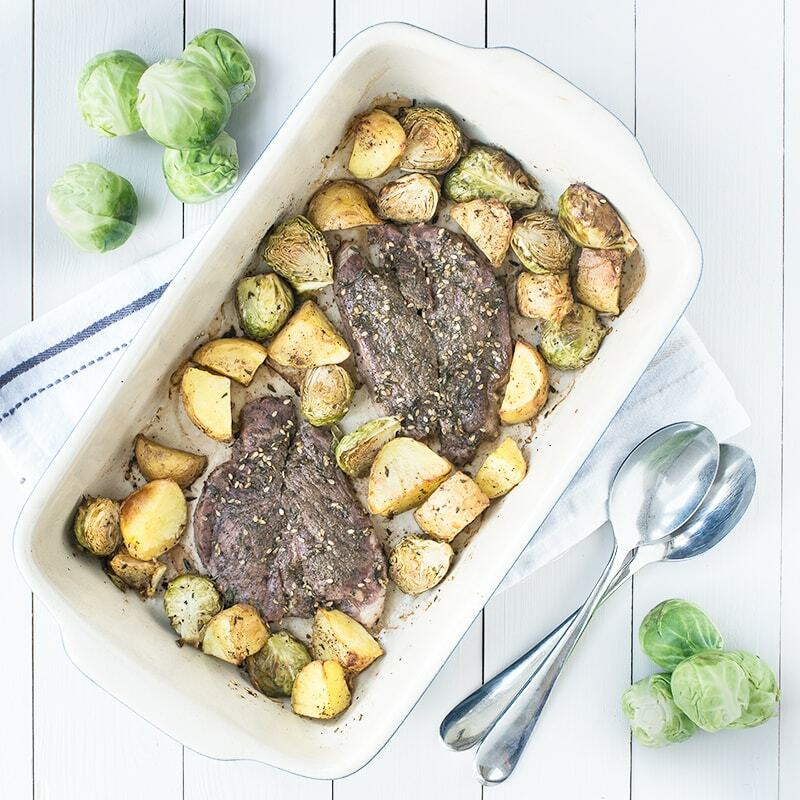 With only a few minutes of prep you can whip up these delicious lamb steaks marinated in yogurt and spices for your summer barbecue, leaving you more time to enjoy the sunshine. 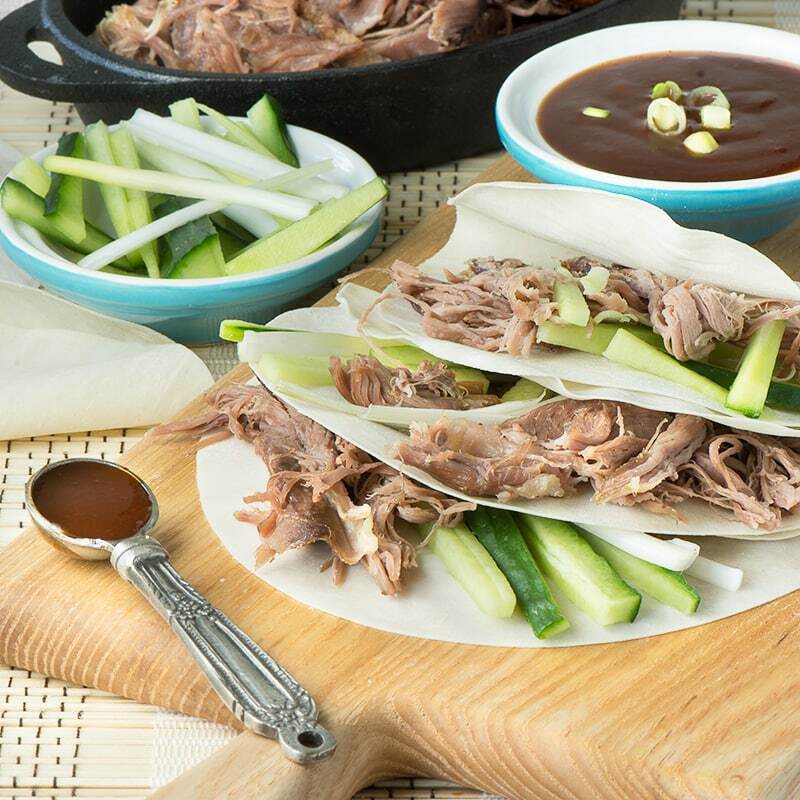 A delicious twist to the Chinese takeaway classic, crispy duck and pancakes, switching the duck for slow-roasted lamb. 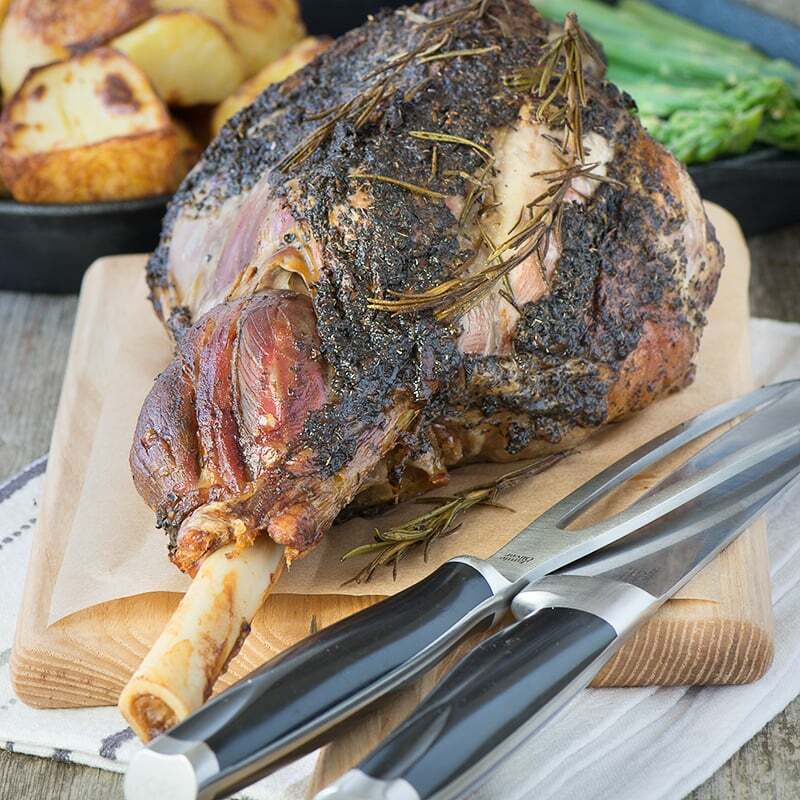 Roasted leg of lamb with subtle hints of garlic, mint and rosemary. 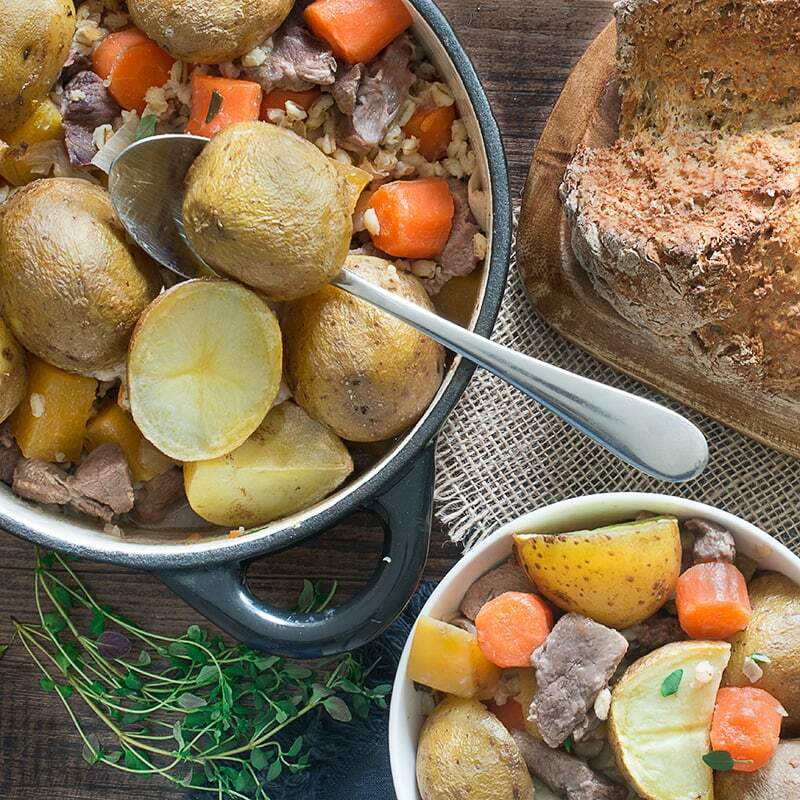 Simple to prepare, the perfect roast for a family feast. 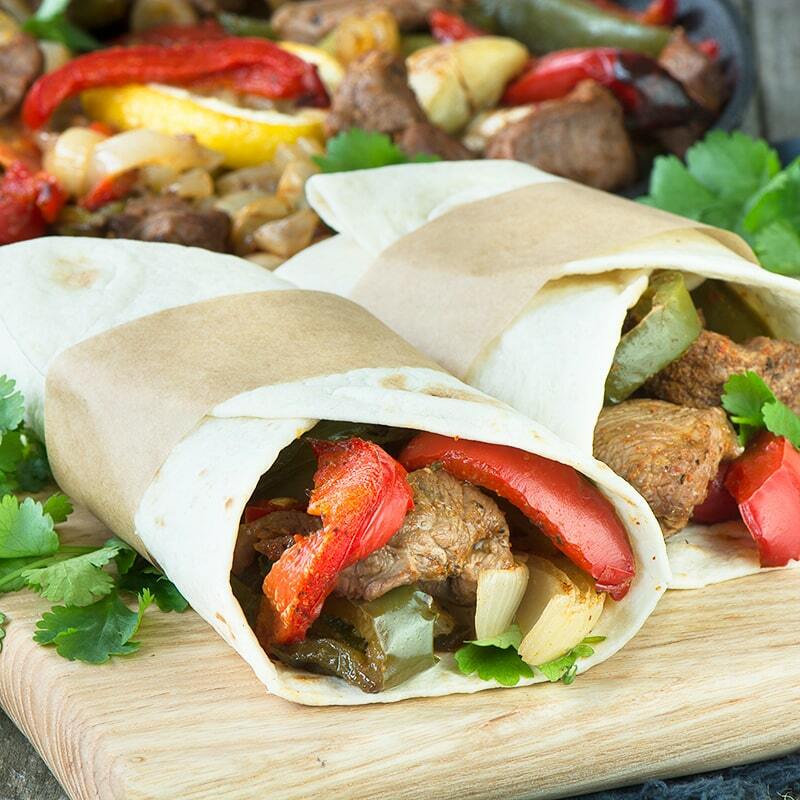 Switch to using lamb in your fajitas for a quick and tasty dinner. 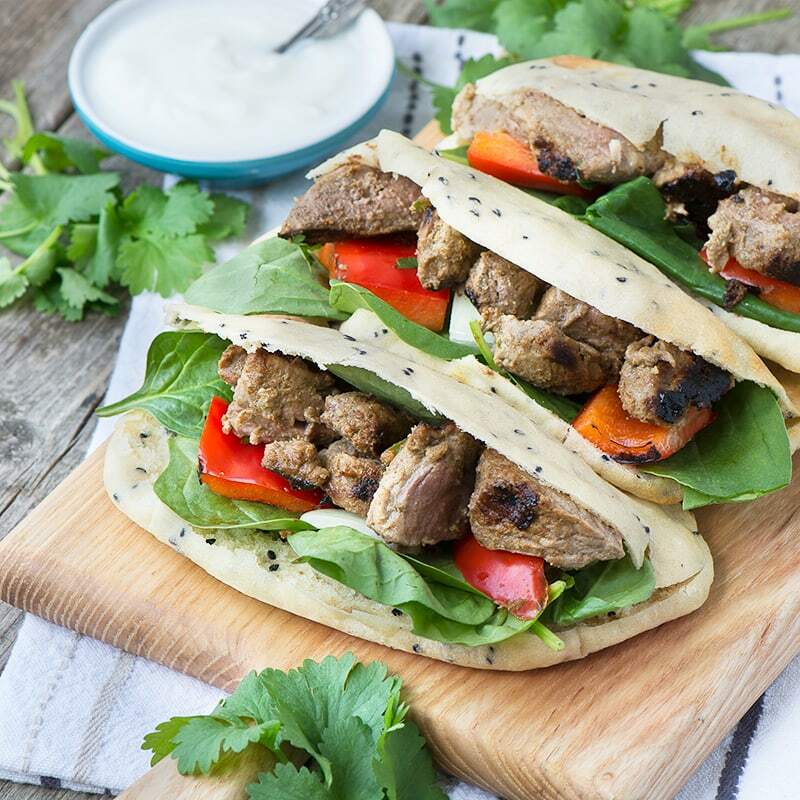 These lamb fajitas are oven baked, so they only need 10 minutes of your time and are ready in just half an hour. My take on a traditional Shepherd’s pie with lamb mince, root vegetables and real ale, and topped with creamy mashed potato. 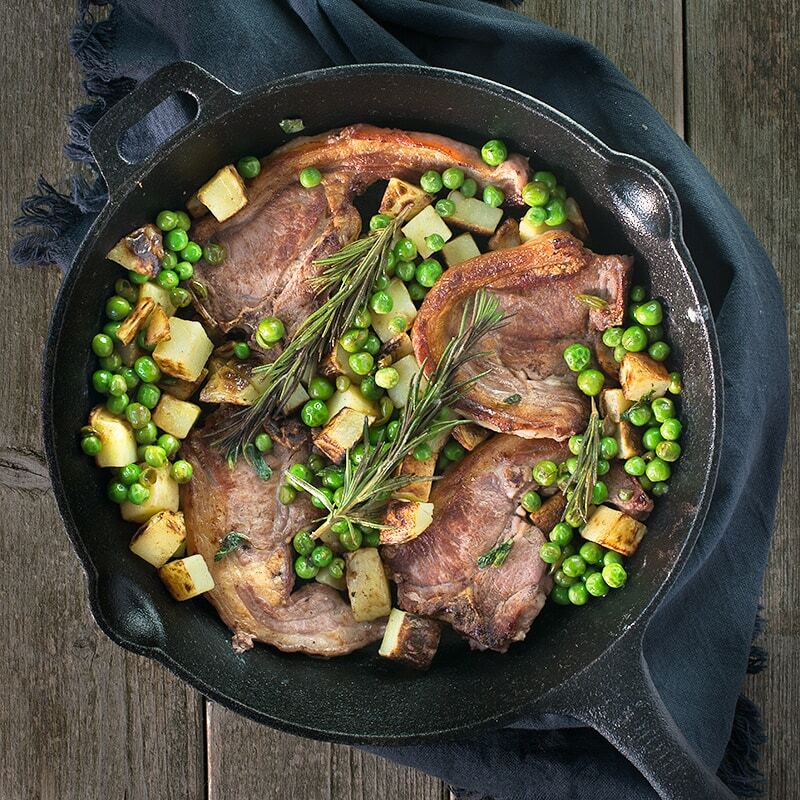 Lamb chops with crispy potatoes and minty peas is perfect for a quick dinner for two. 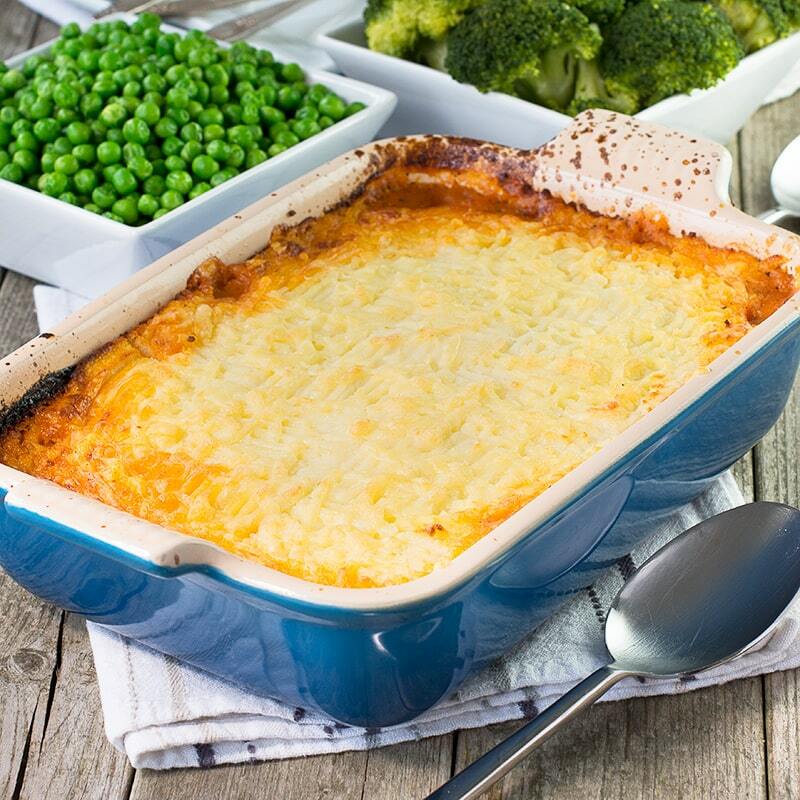 Ready in half an hour and made in only one pan, so there’s hardly any washing up! 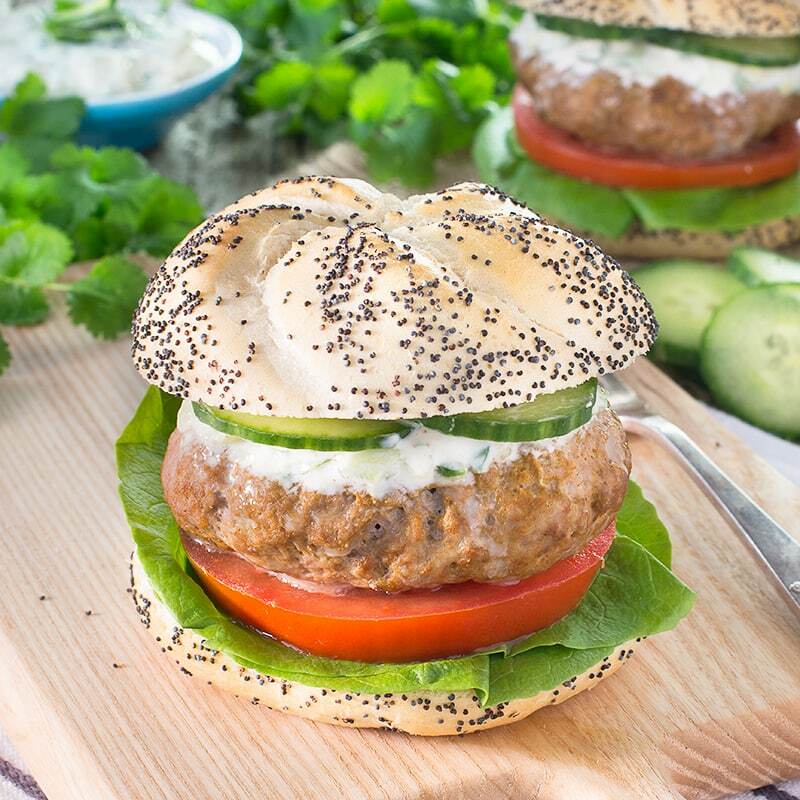 Spiced lamb burgers are so simple to make and packed full of flavour. 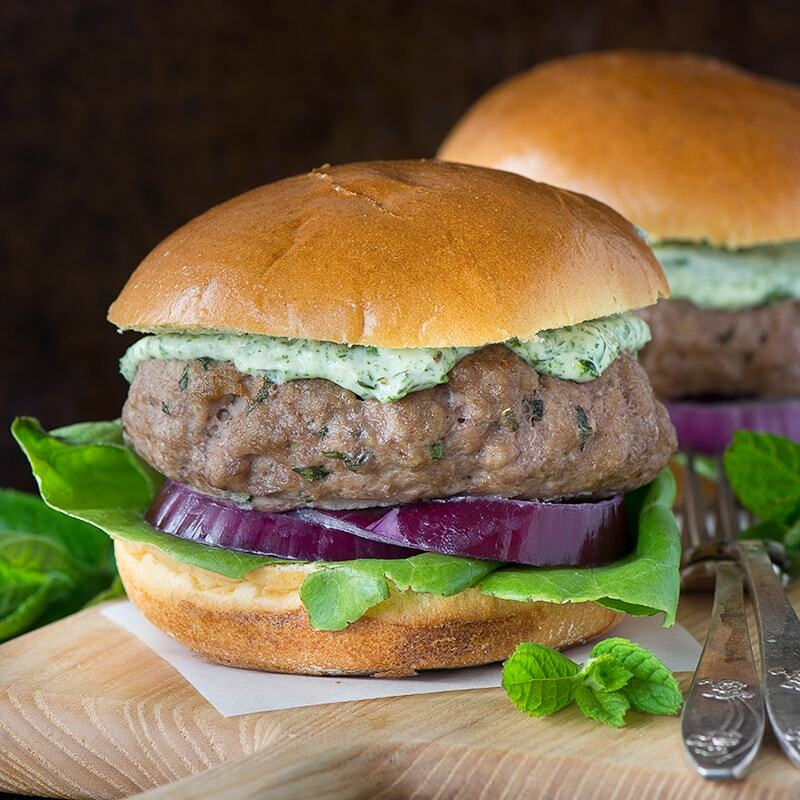 Perfect for a quick and easy meal or BBQ served with cooling cucumber and mint raita.